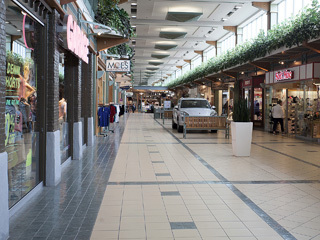 THE LEASING TEAM AT FISHMAN HOLDINGS IS RESPONSIBLE FOR OVER 4 MILLION RETAIL SQUARE FEET OF GROSS LEASEABLE AREA IN CANADA. 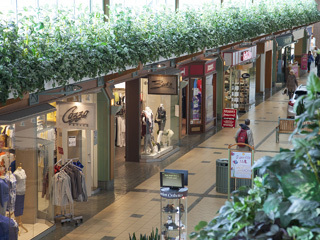 The team sources and works with retail tenancies on all levels – local, regional and national, and offers unique space solutions to meet all retailer requirements. 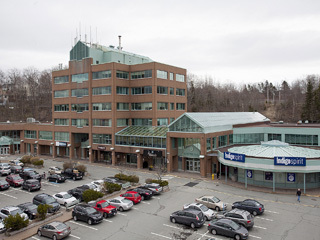 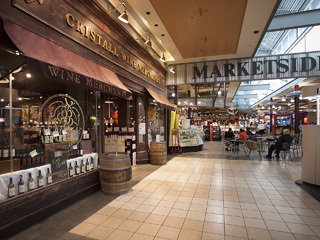 Fishman Holdings North America Inc.
To find out more about leasing space in Fishman’s retail portfolio, please click on our “Leasing Opportunities” page within this website for more information.